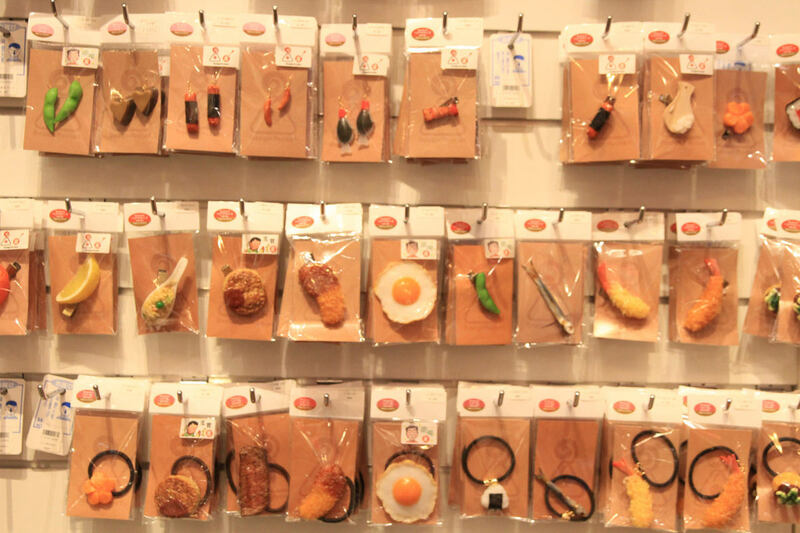 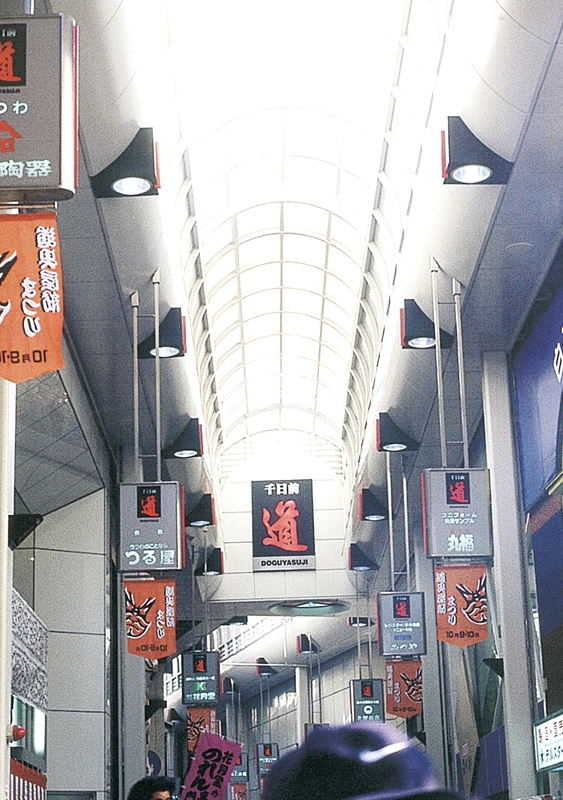 A 150m-long shopping street lined with specialty stores with every cooking utensil and kitchen item available. 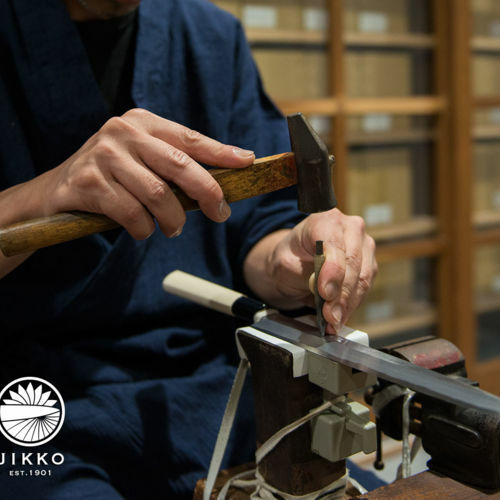 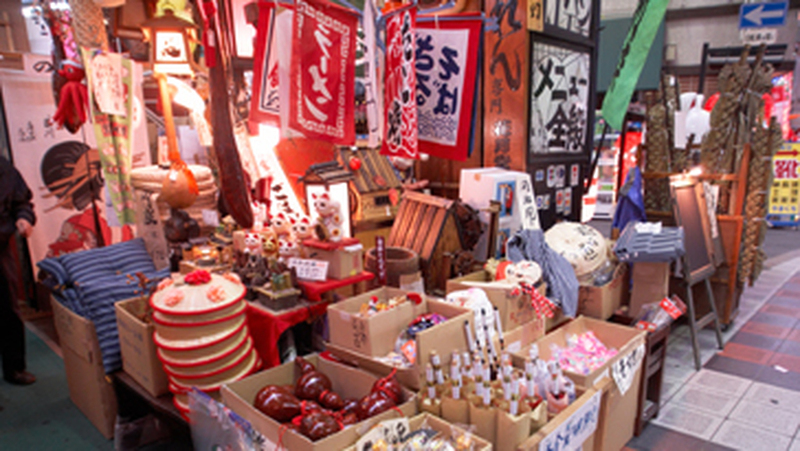 The Doguyasuji Festival on Oct 9 is an event where various tools are on sale. 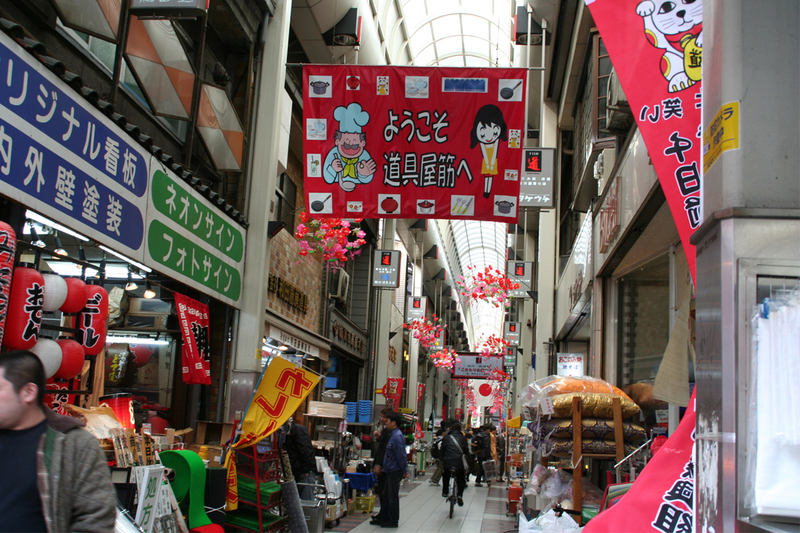 Sennichimae Doguyasuji Shopping Street is lined with specialty stores of all kinds of cooking utensils and kitchen items. 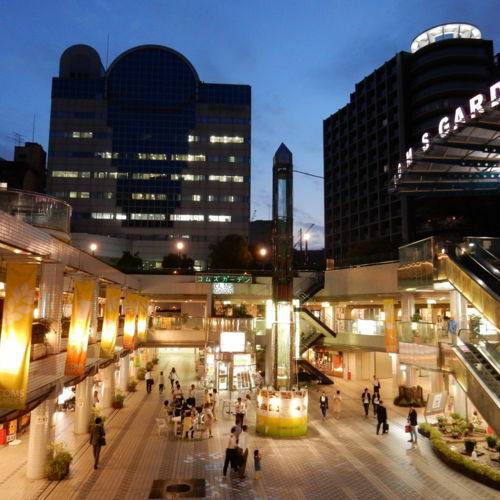 Osaka is called the "Kitchen of the world" where lots of chefs work with highly trained minds and skills. 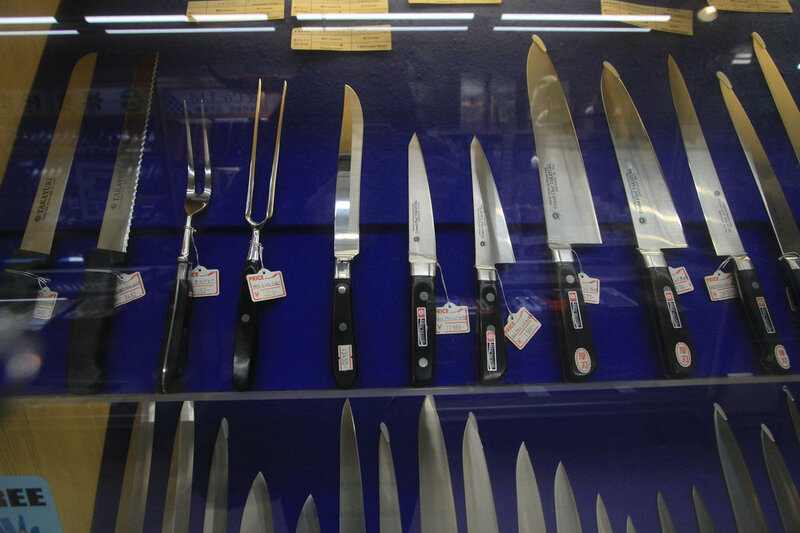 Stores stocking tools accommodating such professionals congregate in Doguyasuji. 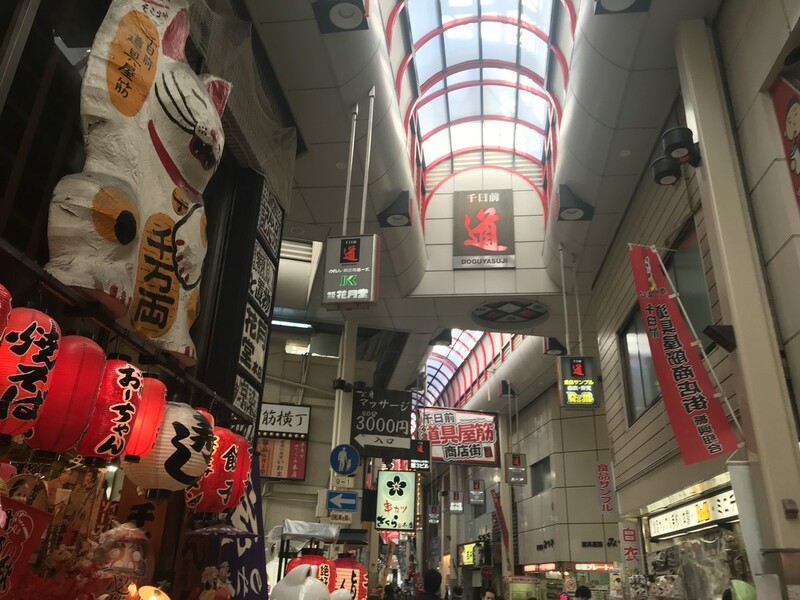 It started as an approach from Sennichimae of Hozenji temple to Odaishi worship at Shitennoji temple and Imaebisu Shrine lined with antique and sundries stores. 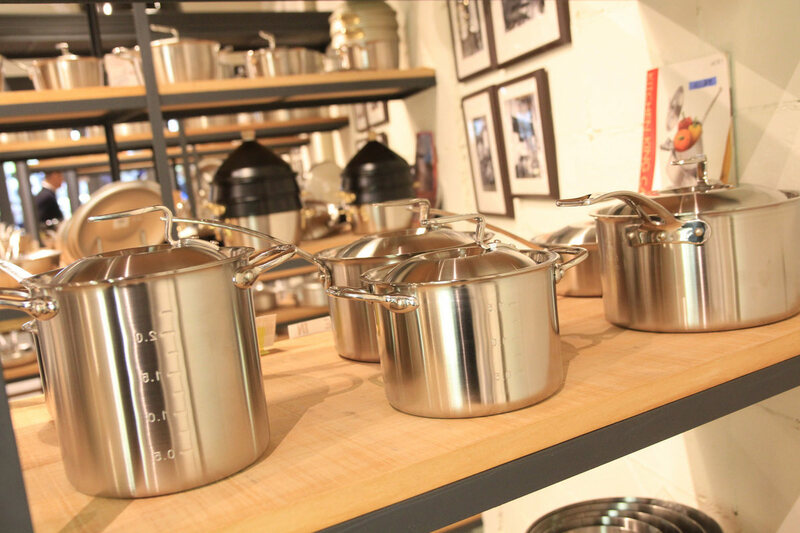 In the early 20th century, they developed as wholesale stores and specialty stores of manufacturing. 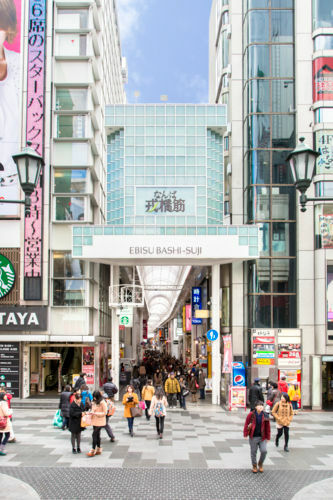 The arcade was built in 1970 to become the current 150m-long shopping street. 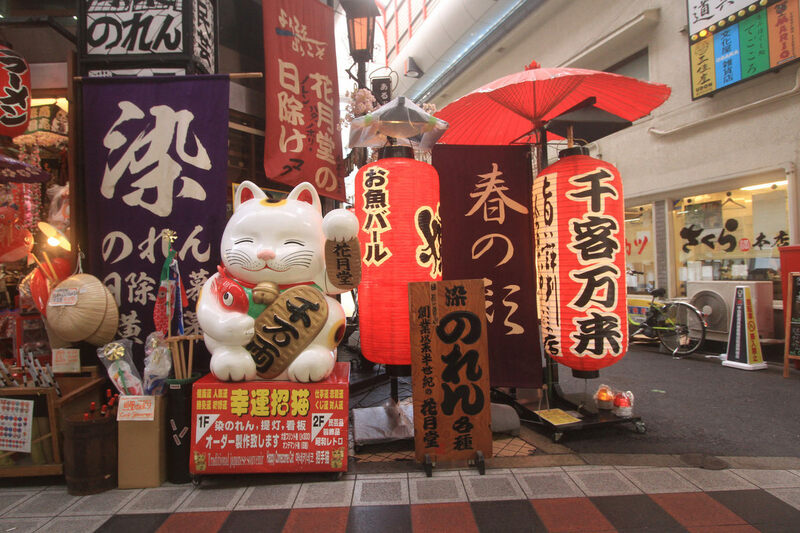 On Oct 9, "Doguyasuji Festival" is held when lots of tools are on sale. 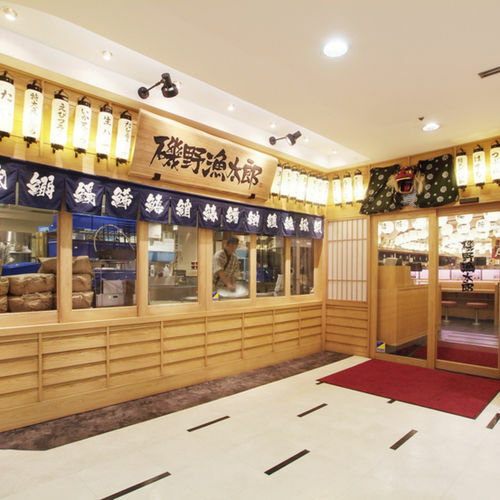 Recently it has become very popular among students on field trips with the takoyaki demonstration sale and food sample-making class. 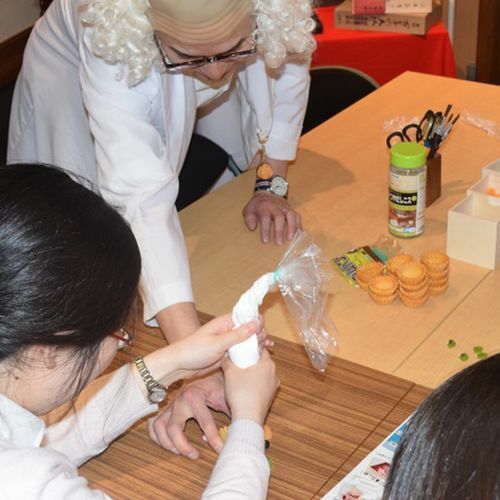 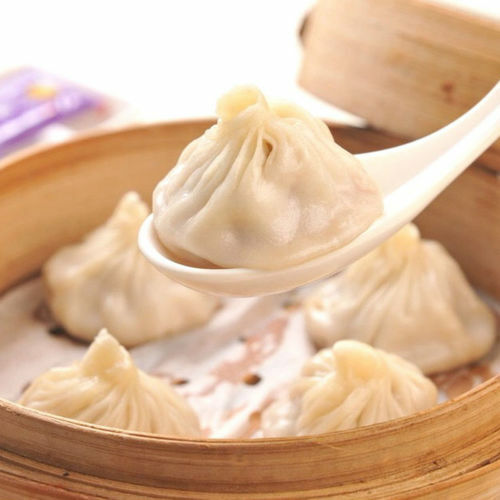 You can learn about food sample and make it for yourself! 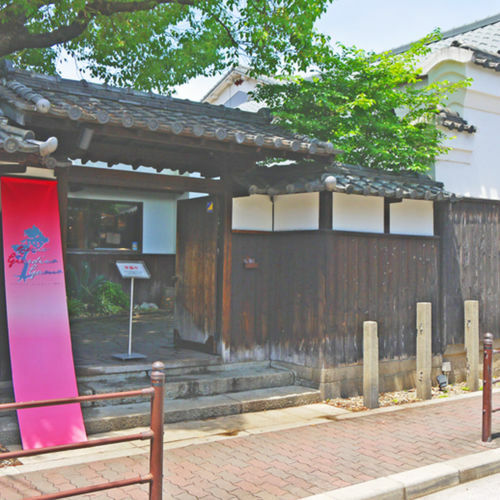 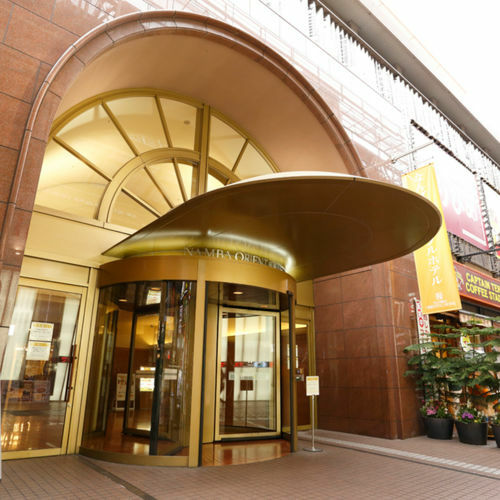 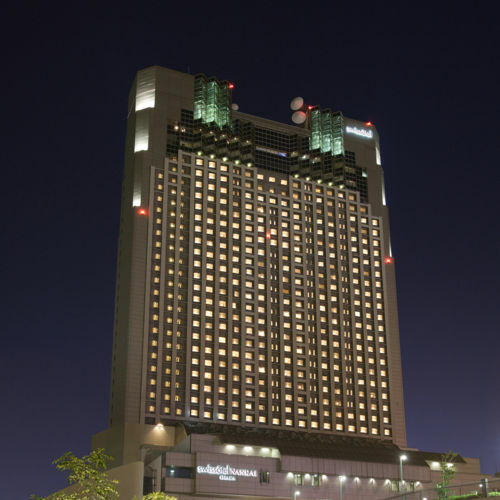 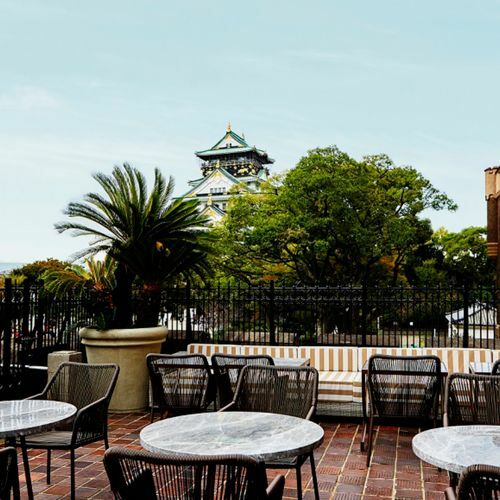 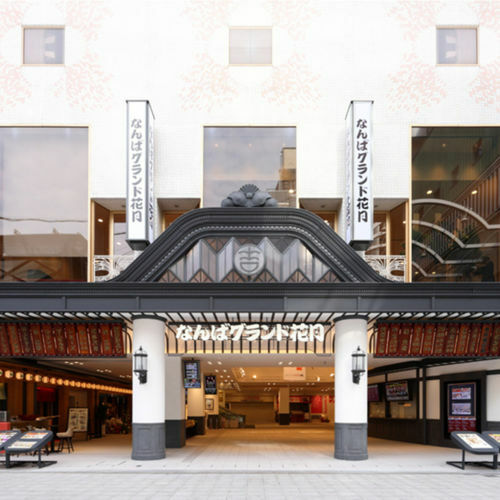 Located at the heart of Minami and perfect to enjoy everything of Osaka. 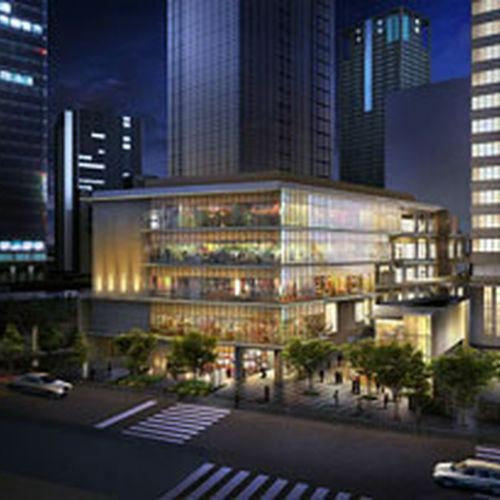 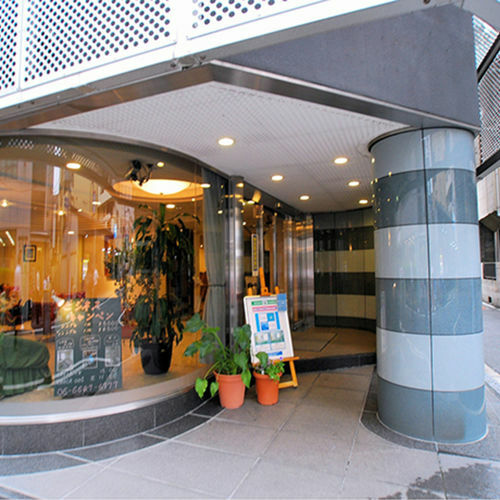 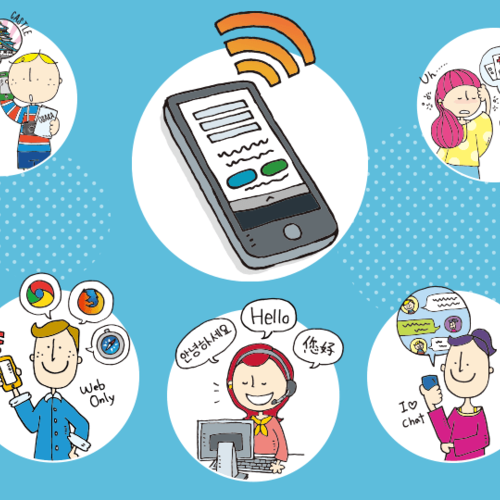 Located at the center of Minami and close to train stations.